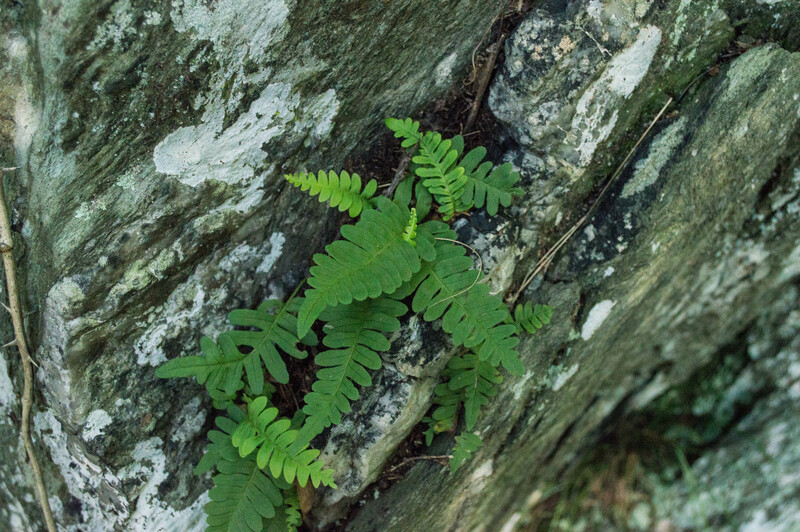 There are vast stands of it on the rocky bluffs around Carderock. 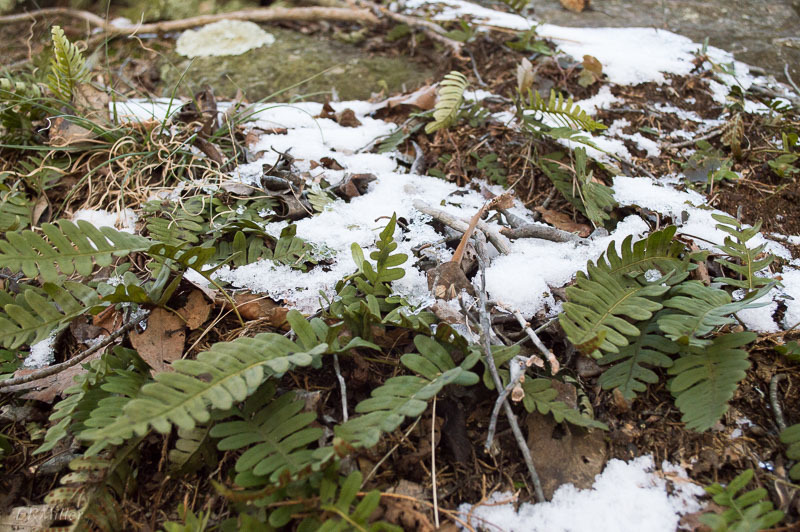 This entry was posted in Uncategorized and tagged ferns, Polypodiaceae, Polypodium, rock polypody, what's green now by elizabeth. Bookmark the permalink.